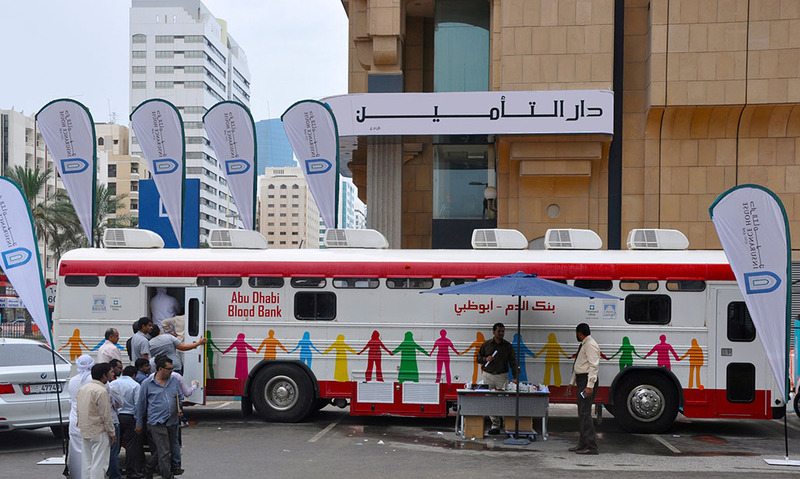 Insurance House organized a Blood Donation Day at its Abu Dhabi headquarters on 16 December 2013. The event reflects the Company’s continued community service efforts and social responsibility initiatives. A significant number of volunteers, including Insurance House and Finance House staff, participated in this humanitarian cause that highly supports those who are in need of blood for various surgical and medical purposes. The campaign was held in collaboration with Abu Dhabi Blood Bank of Sheikh Khalifa Medical City, which is managed by the Cleveland Clinic.